John Beal III’s Biography John Beal III’s life has always been filled with melodies and harmonies. Growing up in Southwest Atlanta music was always playing in the house; his father was an avid Jazz fan, his mother played Aretha Franklin everyday and his older sister played the piano. John consumed these sounds and also began imitating his sister by banging on the piano keys. At age 7, John’s father introduced him to Cannonball Adderley and the saxophone and at age 9, John discovered the harmonic instruments. Yet still continuing to focus on the sax, John steadily edged towards the piano. While in middle school, John studied under Mr. Sims, his Band Director. Mr. Sims was known for grooming several great musicians that hailed from the Atlanta area and John quickly became part of that elite group. John’s proficiency and musicality with the sax began to flourish under his tutelage but his interest in the piano continued to grow. By the age of 14, John was playing just as much piano as he was the saxophone and as he entered high school, everything changed. It was during this time John met Kebbi Williams a fellow sax player. After hearing Kebbi play, John decided to give up (and gave Kebbi) his sax and become a keyboard player. At this point there was no looking back; Kebbi’s father gave John his first keyboard and embarked on a career as a professional musician at the age of 16. As John gained his professional experience after school, he was also chosen to participate in the Georgia All State program and the Governor’s Honors Choir & Jazz ensemble. While attending Clark Atlanta University in the mid 1990’s John also participated in the Philharmonic & Jazz ensemble. In 1998, he decided to take a break from college and focus on a full time professional career in the music industry. 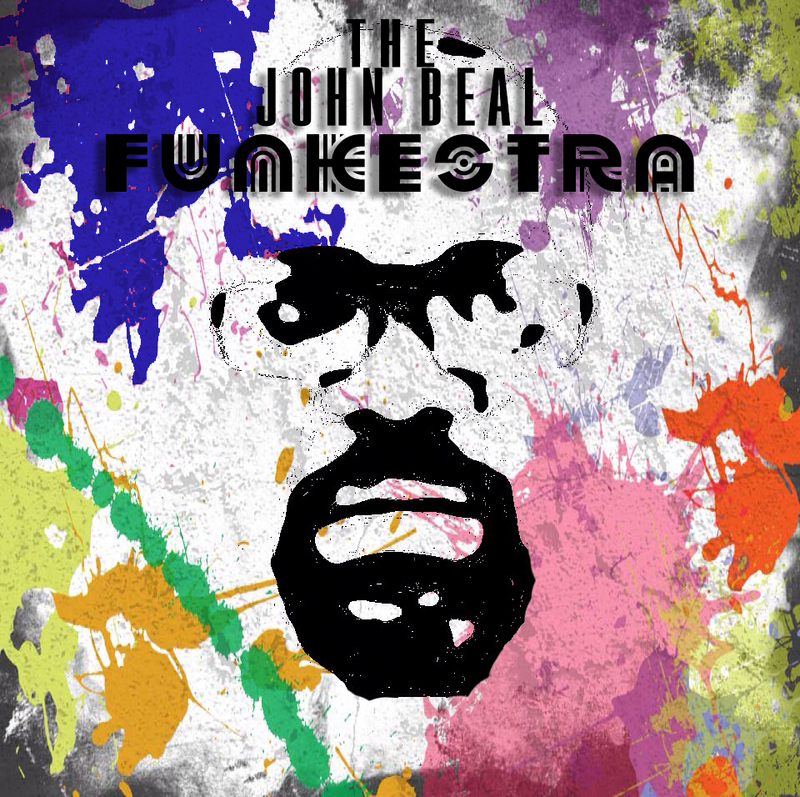 Over the next several years John Beal kept busy and created a name for his self around Atlanta and surrounding areas. He formed several bands which include BealStreet, Indigo Sunset and the John Beal Collective. John also served as the Musical Director for several hit musicals including Palmer Williams, Jr. play “What a Man Wants, What a Woman Needs” and Roy Fegan’s “Treat Her Like A Lady”. John’s experience and reputation afforded him opportunities to work with many recording artists such as Stevie Wonder, Wynton Marsalis, CeCe Peniston, Pastor Norman Hutchins and Vanessa Bell Armstrong. He is also credited as producing projects for Palmer Williams, Jr., Tony Anthony Grant, Tony Hightower, Jill Rock Jones and Laurnea. John has also released several of his own projects and helped create a well known hot spot in Atlanta for 5 years consecutively at Barley’s. In 1995 he started his own company, Beal Street Entertainment then later in 2003 John and Kimberly Beal founded Orange Room Studio. In 2008 John began started his first full musical composition, “In The Beginning Was the Drum” and is a continued work in progress to be released in the near future. In 2013 John’s vision expanded beyond recordings, he created Orange Room Radio and internet based radio station to promote fellow musicians and visionaries. At the end of 2013 John began the creative process of his new body of work, “I’m Still Here” which was completed in 2015 and is making its debut on the campus of Clark Atlanta University March 22, 2015. John is passionate about continuing the legacy of music with this three sons and everyone he encounters. As of recently he has donated his entire music collection to Clark Atlanta University’s Music Department for additional reference for their students. John simply states, “As long as music is in me, I will always be in music”.